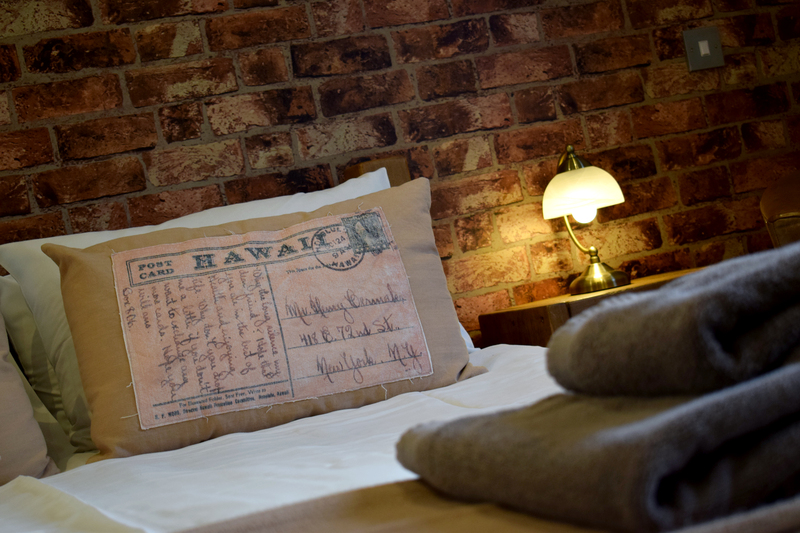 We make every effort to ensure you enjoy your stay with us in our bespoke rooms. All our country suites are individually designed to the highest standard, with added extras and a selection of beverages in each room. 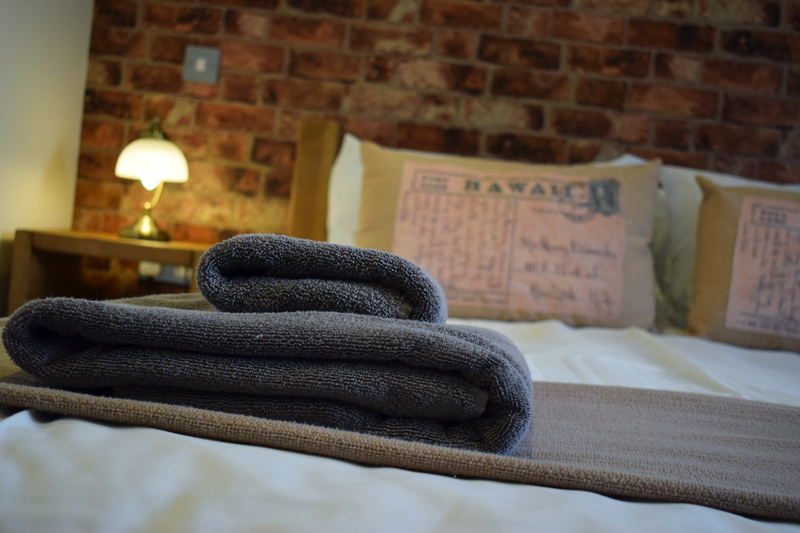 We currently have 17 luxury en-suite rooms. Including three premium suites and a deluxe honeymoon suite, The Hart Suite. All premium suites include jacuzzi baths and one a Juliette balcony that showcases our stunning countryside location. The Hart Suite also boasts incredible views from a Juliette balcony, with a top specification jacuzzi bath and sauna with built in sound system and waterfall shower. Why book with us direct? Book with us direct to receive 10% off your food bill! 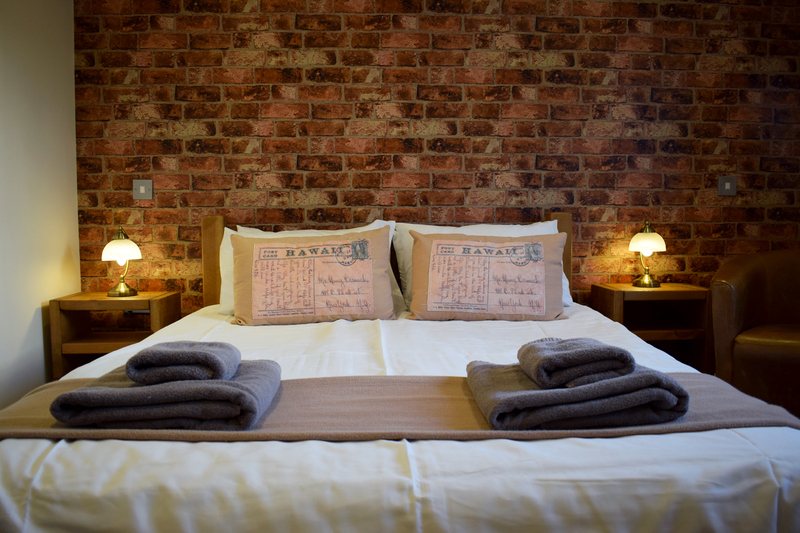 Double/Twin Room – from £99.00 per room per night (single occupancy £89.00). Family Room – (2 adults and 2 children under 16) – £119.00 per room per night (please note an additional charge of £5.00 per person per night will be charged for additional guests over 16). Superior Suite – £135.00 per room per night. The Hart Suite – £185.00 per room per night. check-in or a late check-out these are available at a small charge. Unfortunately we don’t allow dogs to stay in our rooms.